Lauren works in practice areas of Commercial Real Estate, Business Law, Tax Appeals, Land Use and Civil Litigation. She facilitates the closing of commercial real estate transactions ensuring that commercial closing procedures and documentary requirements for our clients are followed, and aides in commercial lease agreements. 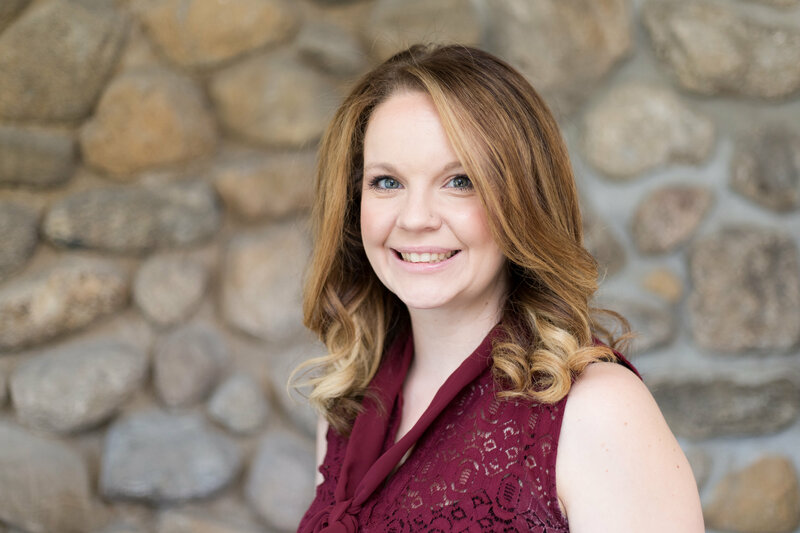 She is skilled in business formations and registrations, as well as asset purchase agreements, preparing planning and zoning board applications and ensuring compliance with municipal land development ordinances through the granting of a resolution of approval. She also assists with the preparation of pleadings, discovery requests, and court filings. Education – Sussex County Community College, A.S., Chemistry. Currently studying an ABA-Approved Paralegal Studies Program.